One of the topics that come up often when I talk with my athletes regarding sports nutrition and daily nutrition whether it’s for weight loss or for performance reasons is protein. What types, how much, how often, supplements, timing are just a few of things we talk about on the show today. Today my New Co-host Rafal Nazarewicz and I are in the studio ready to help our listeners make sense of sports nutrition topics. Rafal and Rob get right into the heart of the topic regarding Ketogenic diets. If you have had any interest in the subject if Keto maybe right for you have a listen as we get expert advice on the subject! 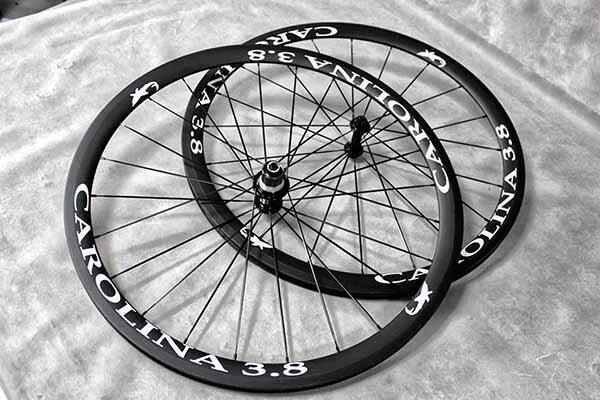 Joe O’Callaghan owner of Irish Cycles and Carolina Precision Components Is back for this new edition of Bench Talk where do a deep dive on all things wheels for cyclists. So if you are thinking about buying a new set of wheels off the rack, custom built wheels or even building your very own set wheels this show is a great starting point! On this weeks show I am going to cover the topic of fats and how they could be fueling your next workout, ride or run to great effect!